People who love creating things with their hands are always looking for new projects to do. 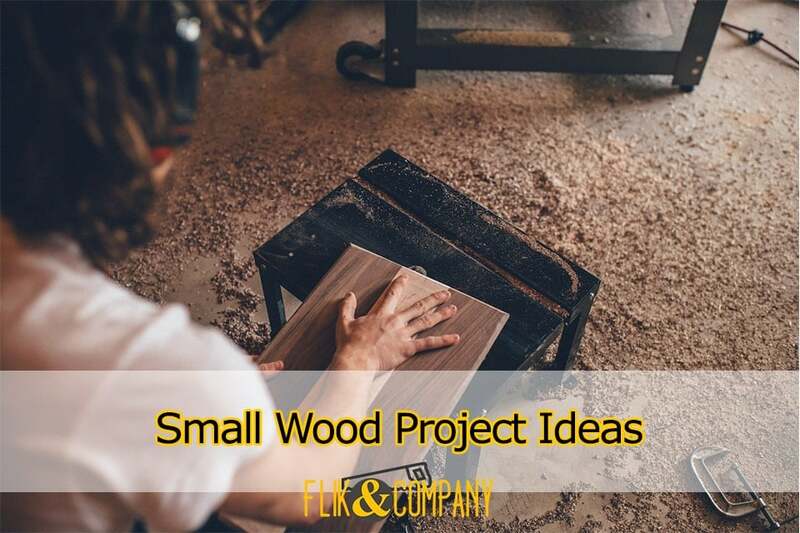 But even if you’re a beginner, you would enjoy this list of 41 small wood projects to try whether it’s for your home, a gift, or if you’re thinking of making money out of them. The great thing is they’re easy and absolutely affordable to make. The holidays are coming and decorating can get pretty expensive. 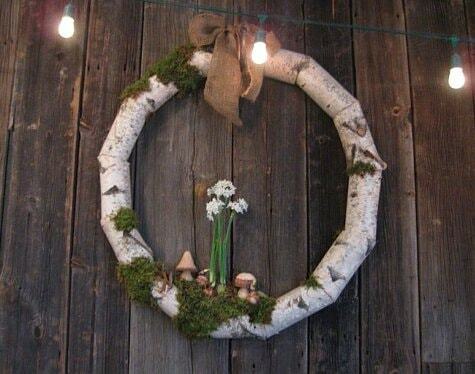 This lovely wreath is made of birch logs, moss, and whatever indoor decors you already have. These candleholders have a natural look that creates a cozy and traditional feel in your home. You would need to do a bit of drilling but the rest is simple. 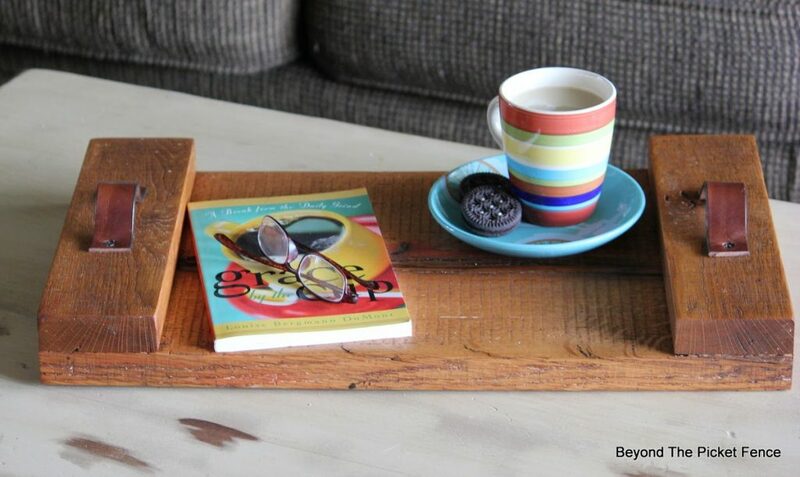 If you don’t have a coffee table or find it inconvenient to keep reaching for your coffee while reading or watching your favorite show, this wooden sleeve with cup holder is the perfect solution! 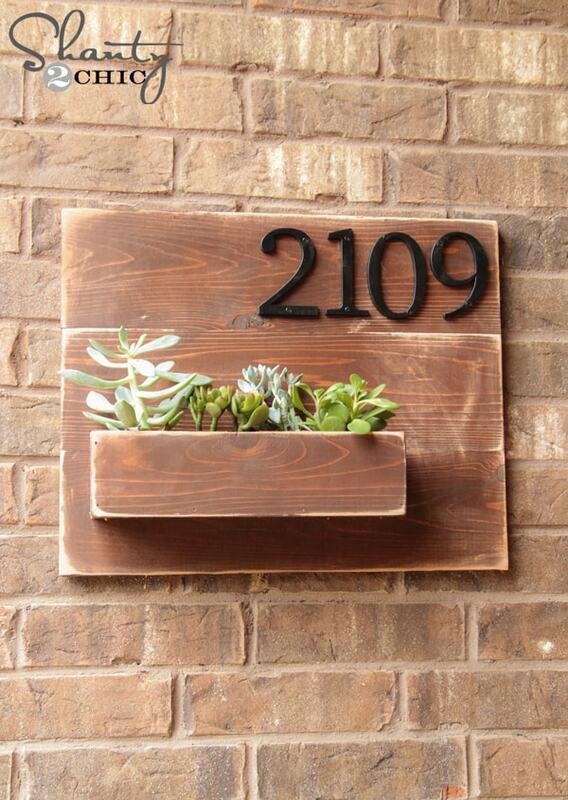 This small wooden planter wood look dashing on your wall. You can personalize it by adding your house number or really anything you like. 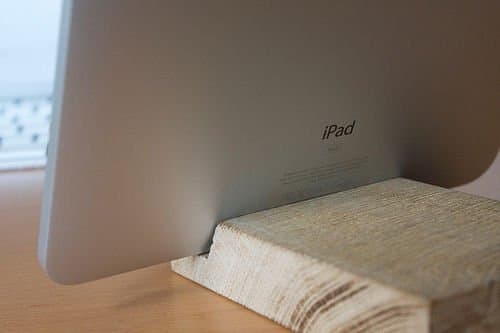 Those fancy iPod docks that you can order online are expensive! This project would only cost you $5 and a bit of patience in crafting the details. 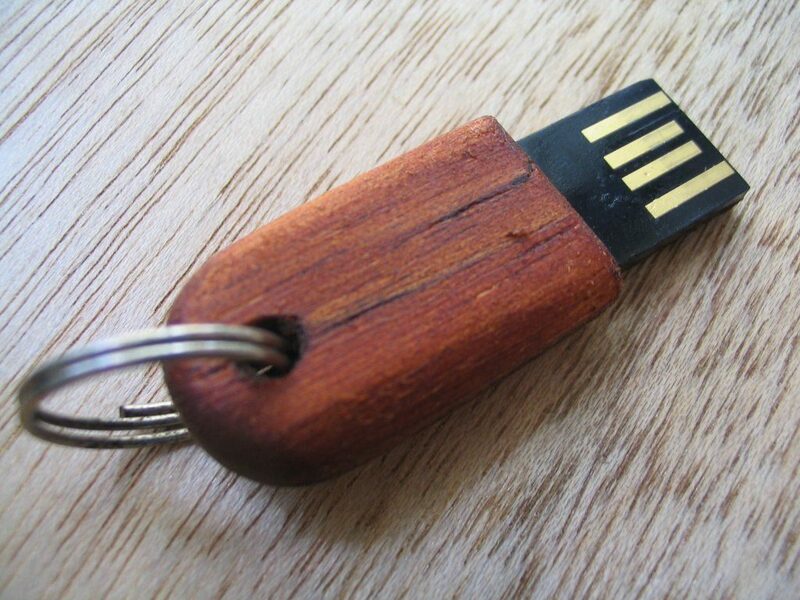 Redesign your boring old USB to make it look like this cute little functional novelty item. It’s a great idea for your holiday giveaways. 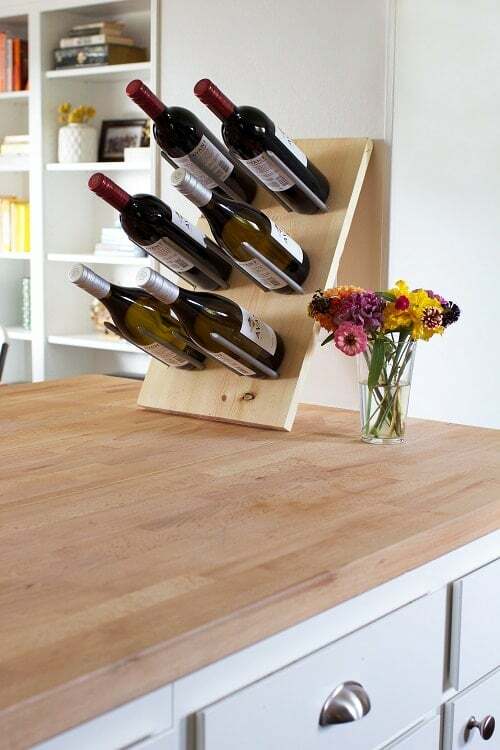 Why not take your wine bottle holder to the next level? 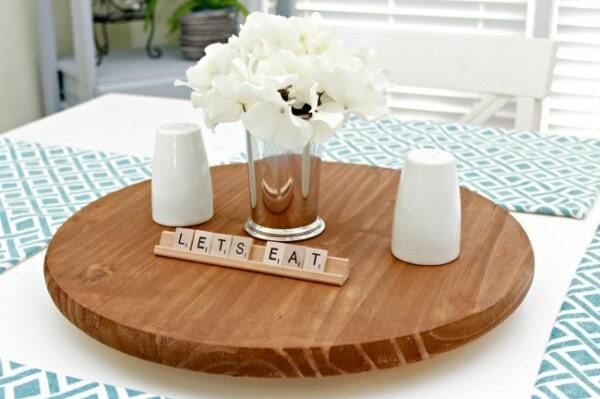 With this small wooden project, your dinner guests will definitely be impressed and entertained! 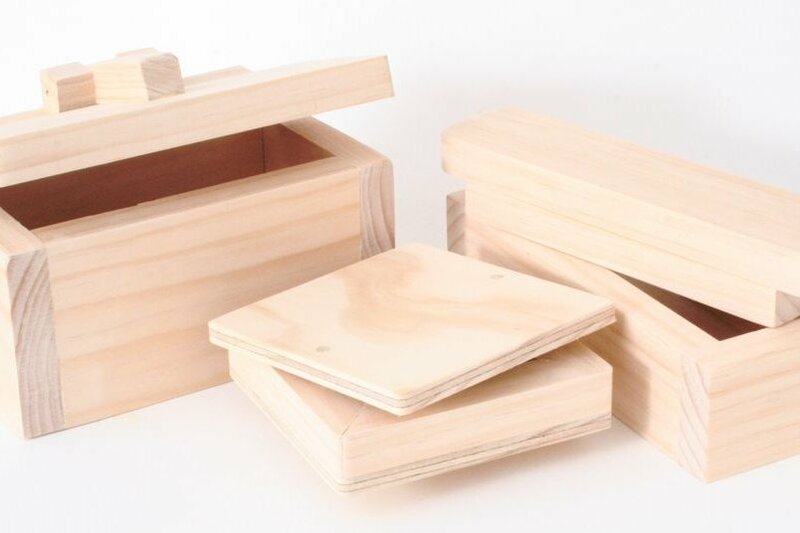 This is one of the best and easiest small wood projects to try for those who are still trying to master the craft. If you’re a beginner, start with these. 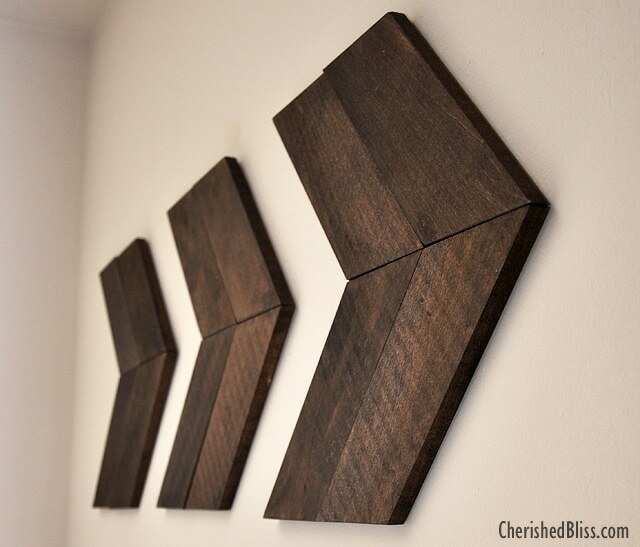 If you want to add decors to your home but are low on budget, try adding this DIY wooden arrow. It would perk up your boring wall and liven up the room! 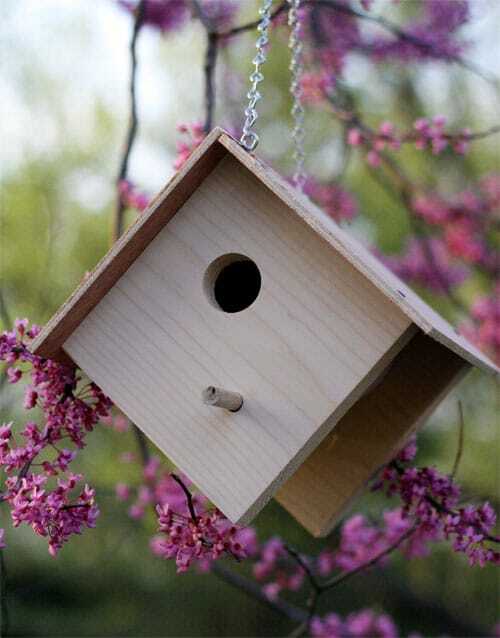 Attract some birds into your garden with this DIY wooden birdhouse. You may need to buy some of the wood materials but you only need a few. 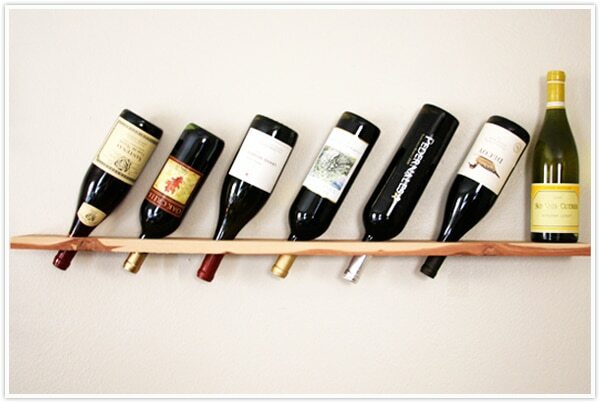 Your dining room or kitchen will look really classy with this simple DIY wine rack. 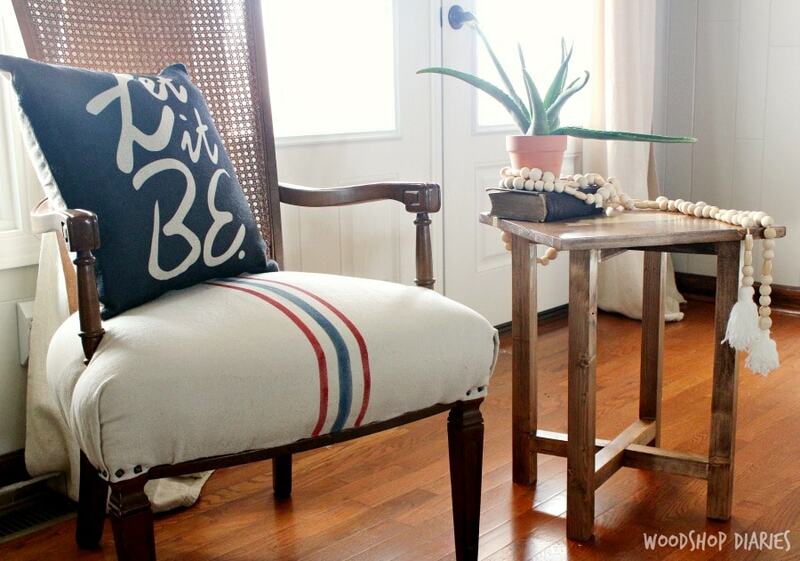 It’s one of the simplest small wood projects that really has that stylish appeal. 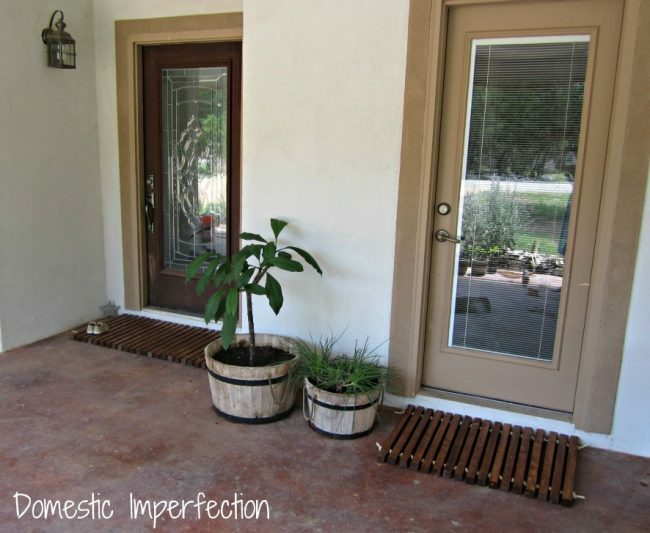 This innovative wooden doormat would add class to your front door and impress guests. It’s pieces of wood laced together by rope and coated to make it look expensive. This lazy Susan works as a functional decor on your dining table. You can personalize it to suit your dining room’s style. 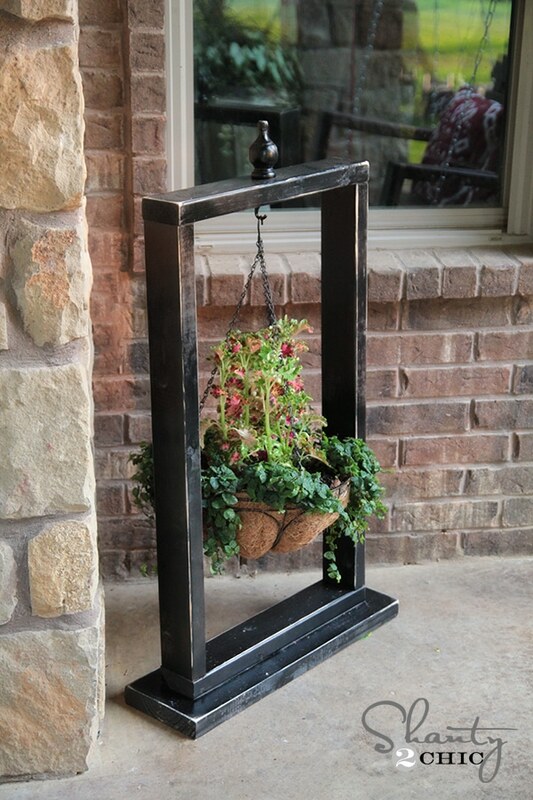 Hang your plant basket in this adorable wood stand. 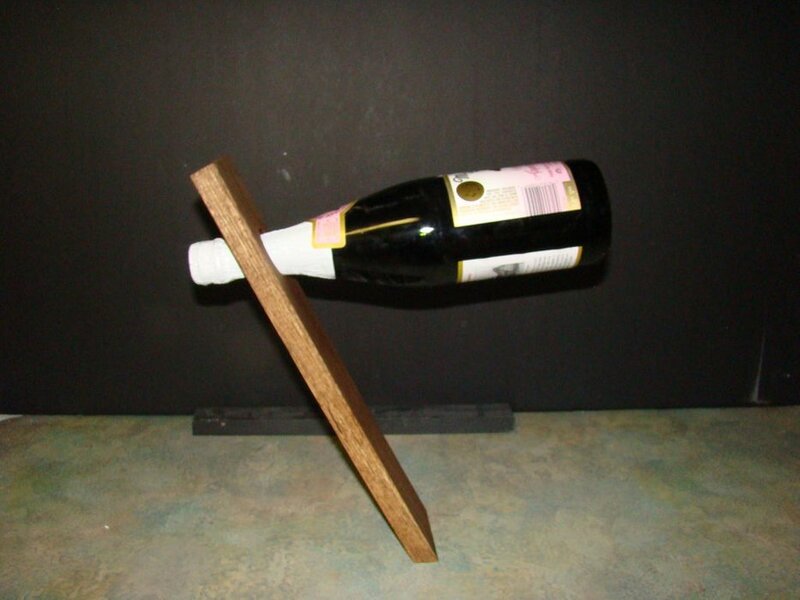 One of the simple wood projects that could beautify your home. 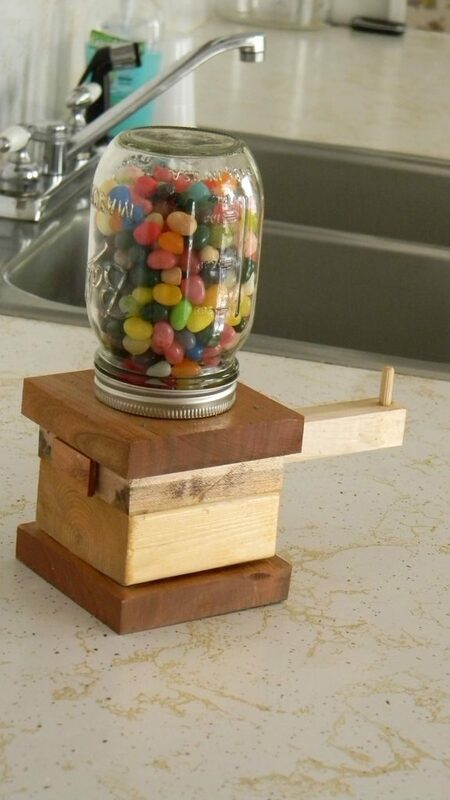 This wooden jellybean dispenser is one of the most enjoyable small wood projects that you can do. You need some materials and tools to get this project done, but they are not expensive. 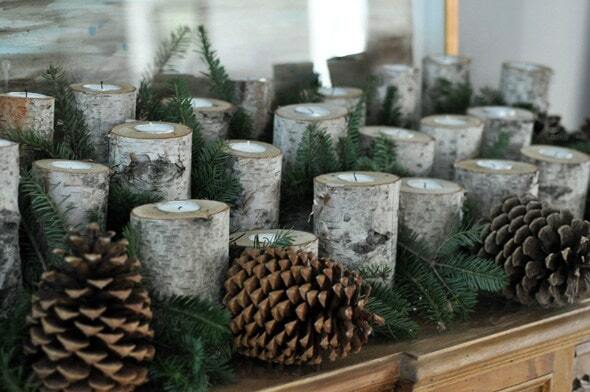 Turn your scrap woods into beautiful candleholders with this easy DIY project. 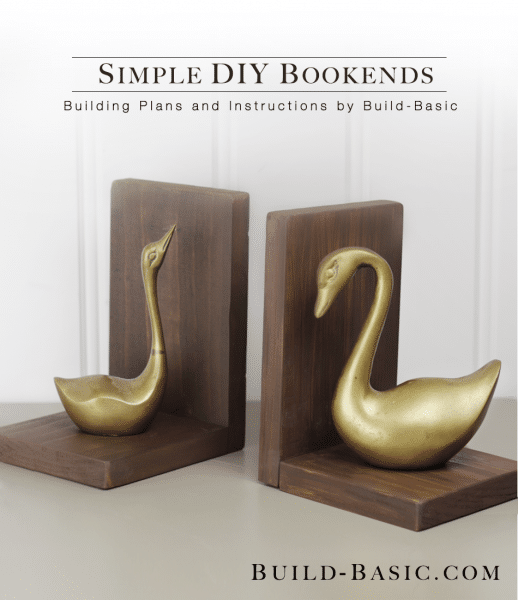 With some small wood pieces and metal brackets, your bookshelf will be transformed into an artwork. 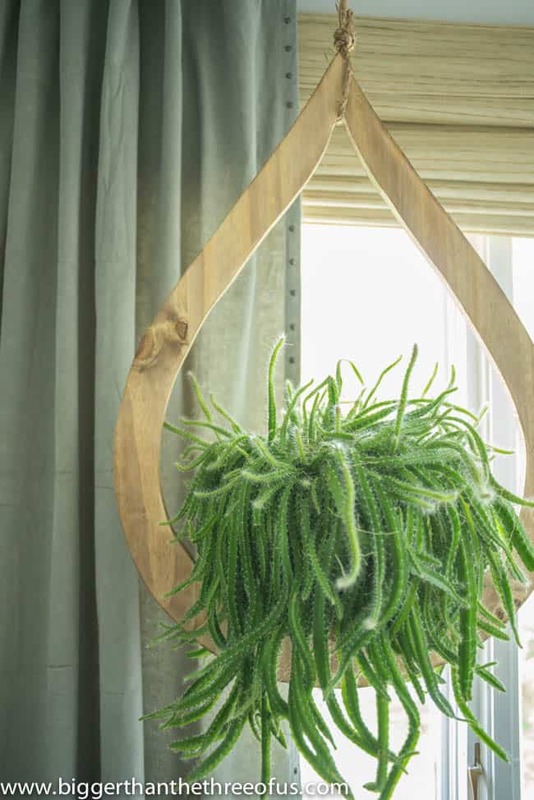 This hanging planter will create a calming effect in your home. 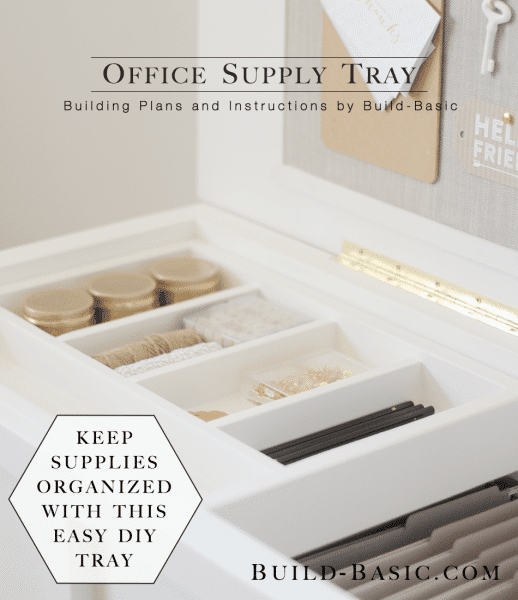 Keep your office items organized with this handy office supply tray. It only costs $12. 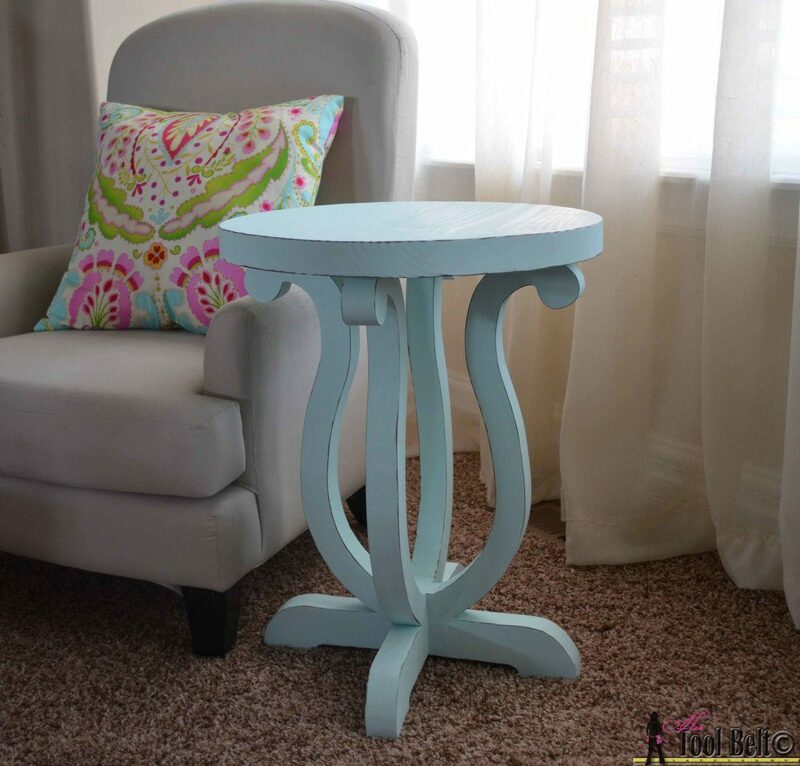 This one is a cute side table that you can make with just a simple wooden board. 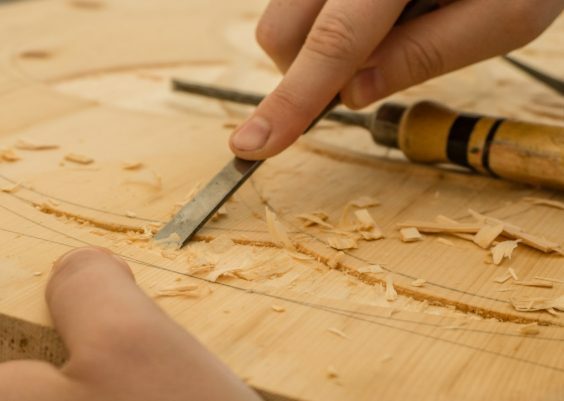 This can be a little bit tricky since you are cutting curves but once you get the hang of it you will achieve this small wood project. 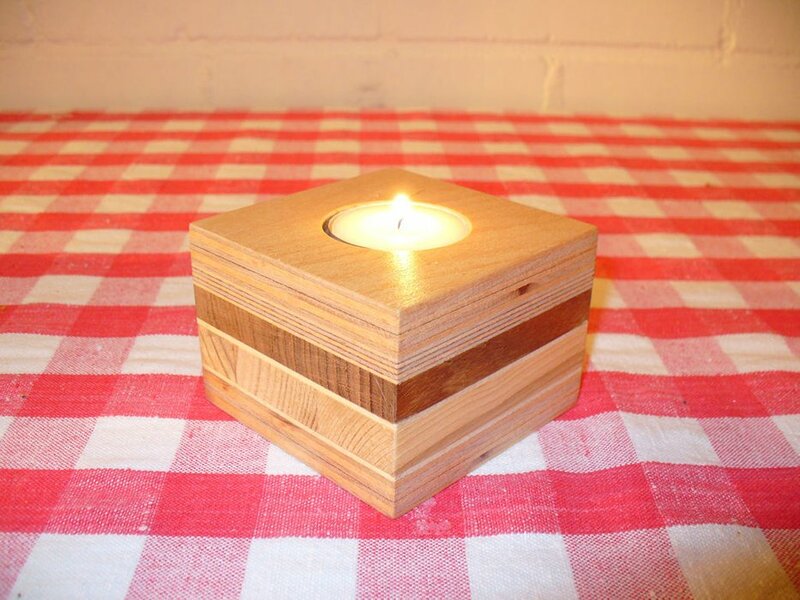 This is one of the small wood projects you can make both for indoors and outdoors. It is a great additional decor to your entrance hall. 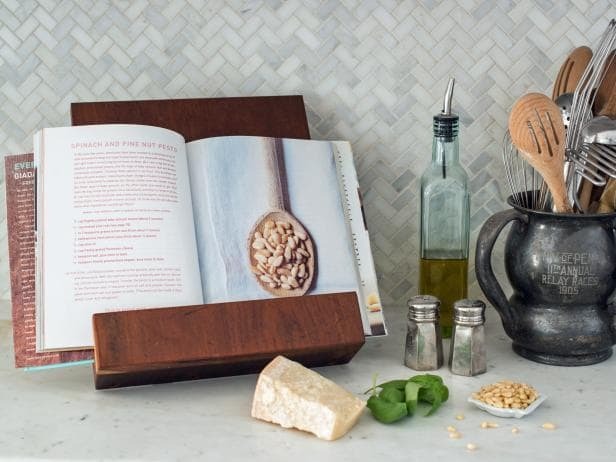 Cook in your kitchen with style with this wooden cookbook stand. The sure will help you read your recipe! Breakfast in bed has never been more appealing with this tray. 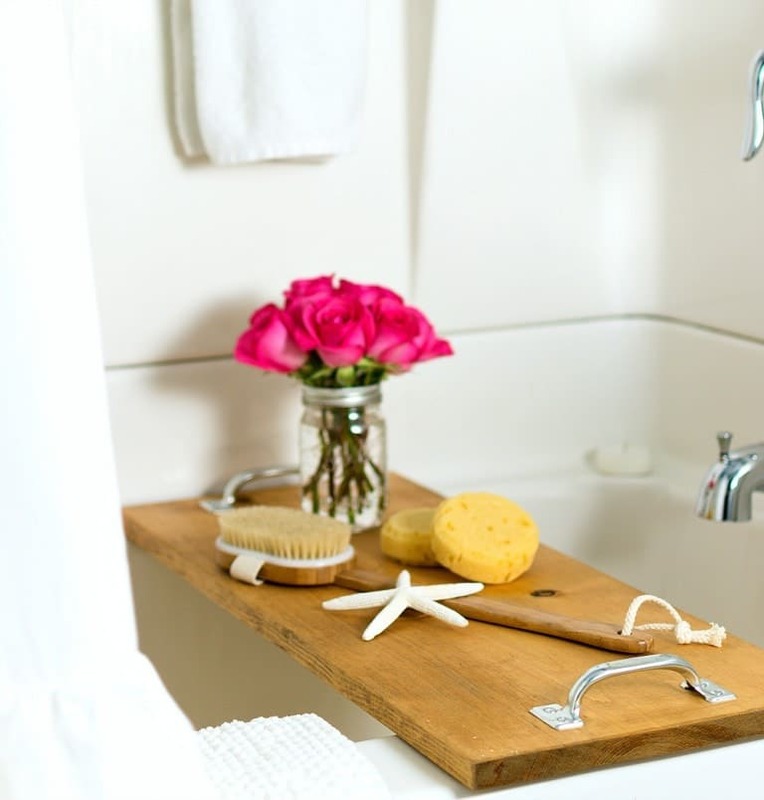 Have a relaxing hot bath with this bath caddy on your tub. You just need a few materials to get this wood project done. With a cedar board and some rope, you can easily make this cute bird feeder. 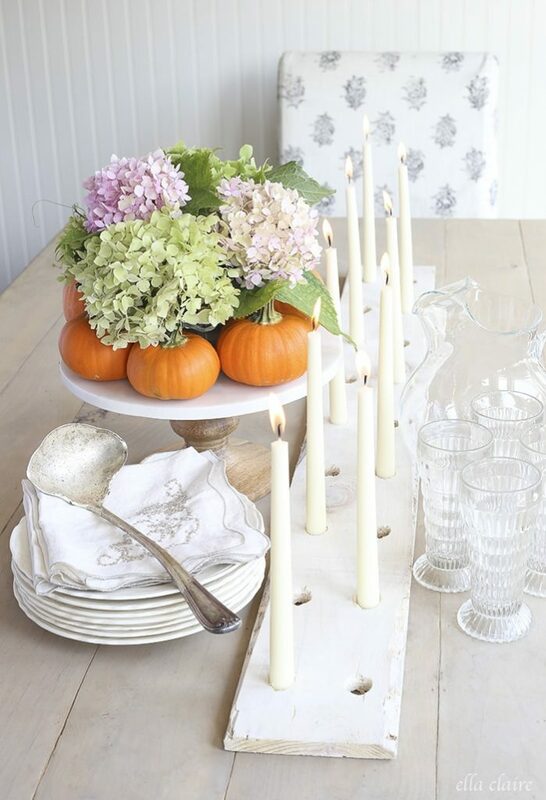 Level up your dinner parties with this rustic candleholder. 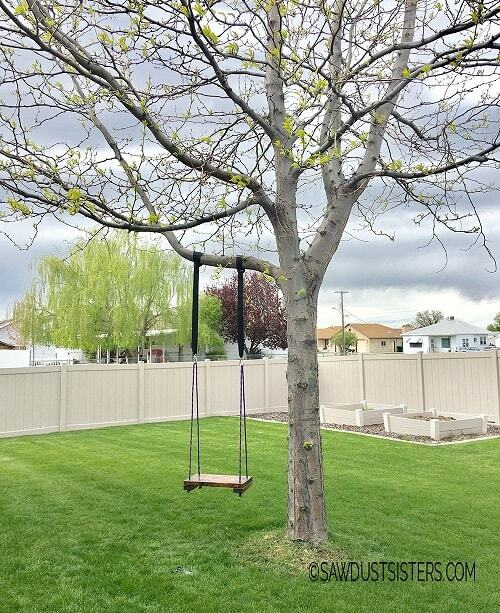 Both kids and kids at heart will enjoy this DIY wooden tree swing. If you can’t think of what to do on your game nights, this may just liven up the party. Enjoy this game with your family and friends during holidays. 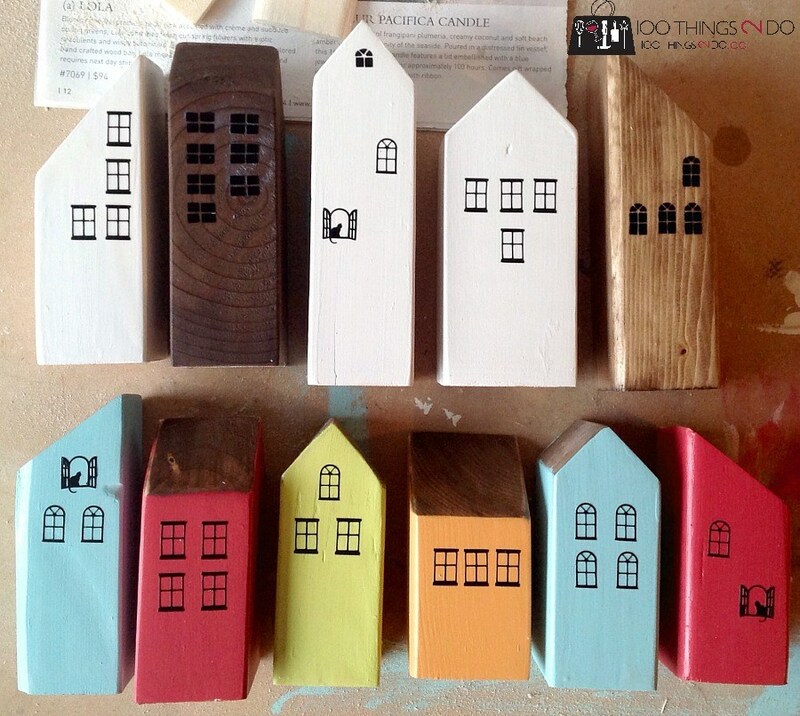 Create mini houses to decorate your rooms with wooden scraps. 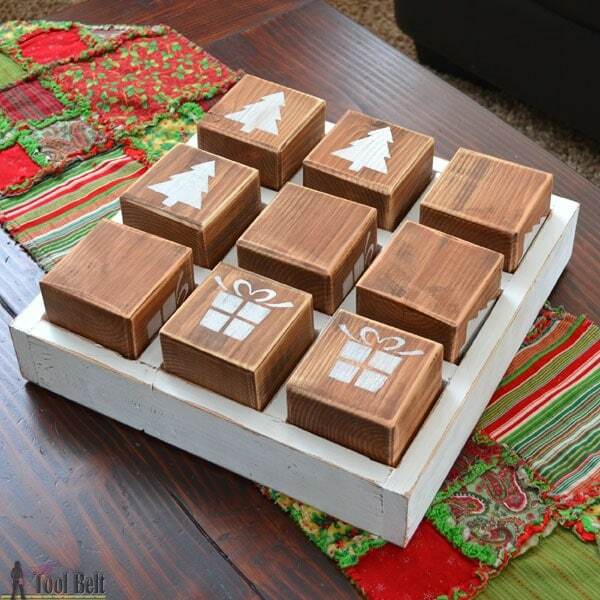 This is one of the simplest small wood projects that are functional and decorative. 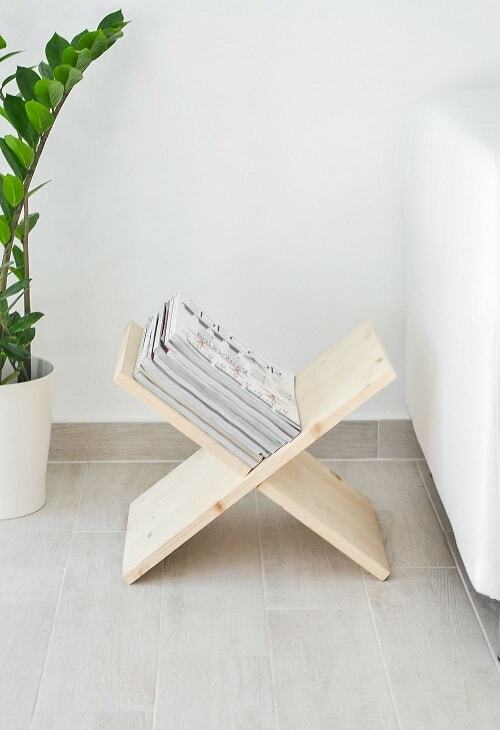 It will help you organize your magazines or even some books. 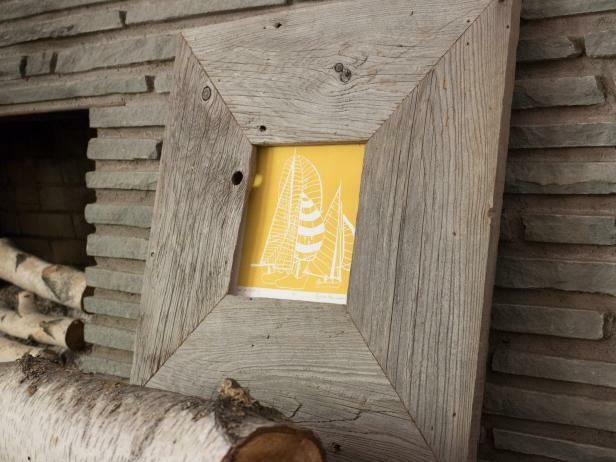 Add a country feel to your home with this simple rustic picture frame. Now you can work on your bed with this folding desk for your laptop. 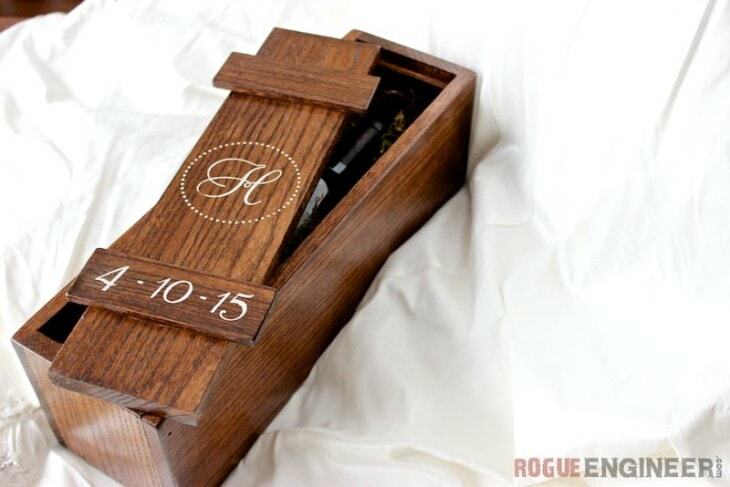 What better gift to give to your newlywed friends than something personalized? 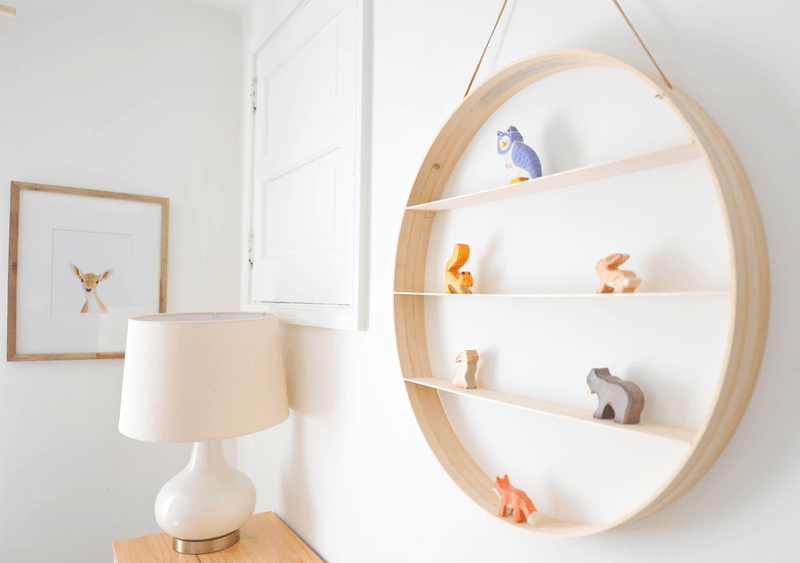 This DIY wooden circle shelf is perfect for the kids’ room. 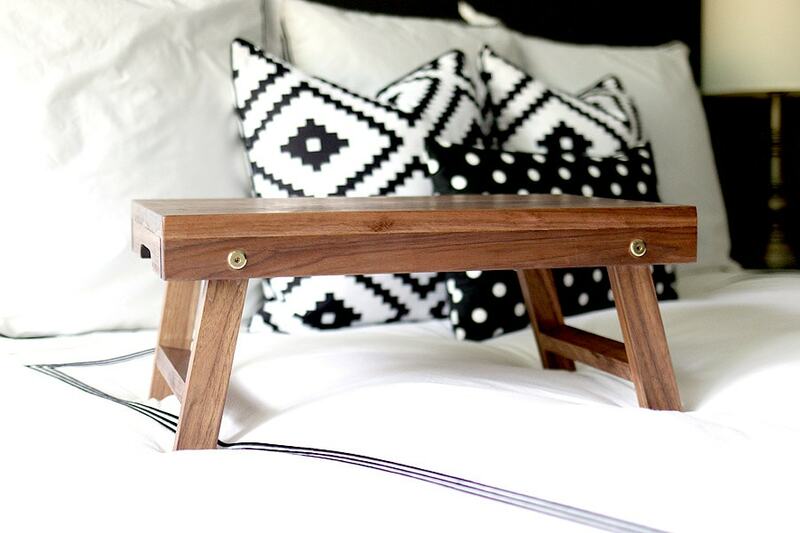 A simple wooden nightstand project for your bedroom. There’s been a few wine rack small wood projects in this list but this is the more modern and funky edition. 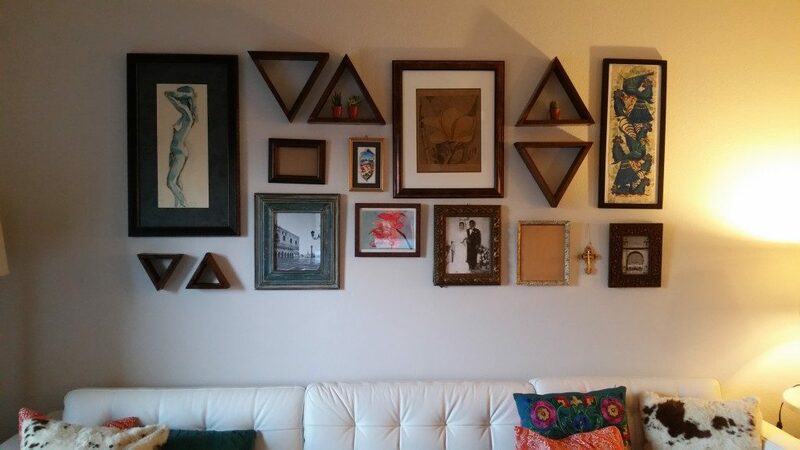 Add some functional decor on your walls by making these small wooden triangle shelves. 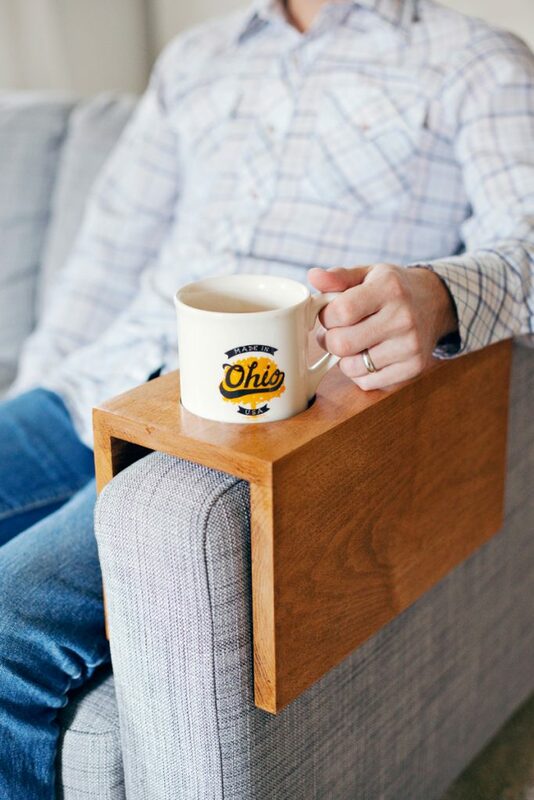 Side table is an amazing addition to your living room. 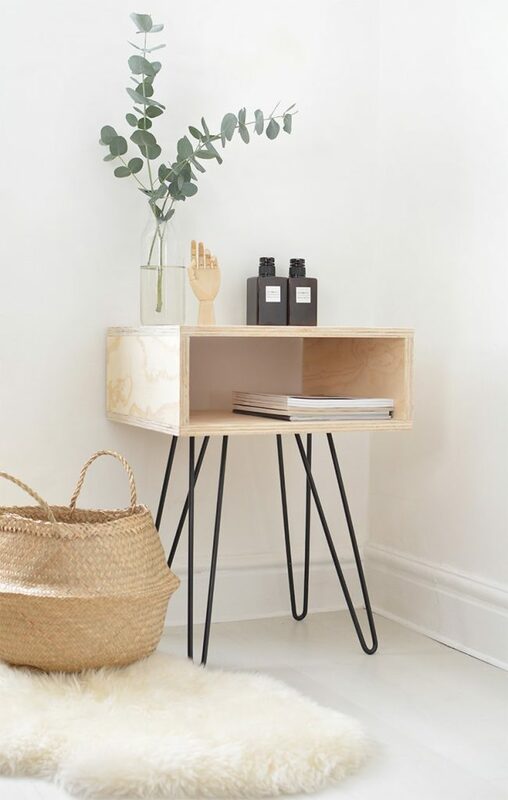 With this tutorial, you can build your own simple side table without the hassle of buying one. 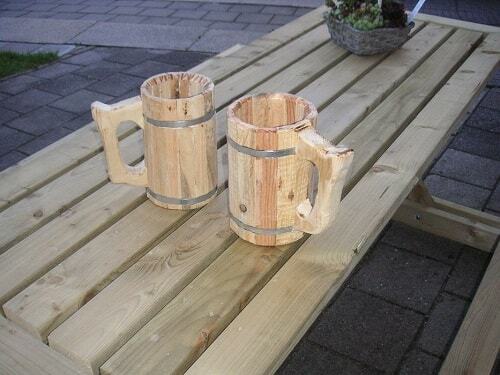 If you’re feeling like celebrating in the style of the middle ages, these wooden beer mugs are for you. 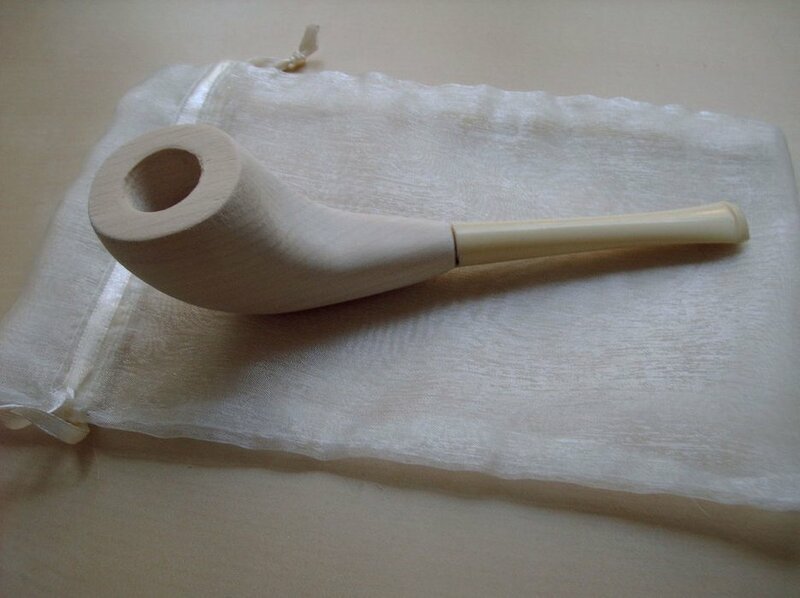 This is an excellent and simple project for tobacco enthusiasts. 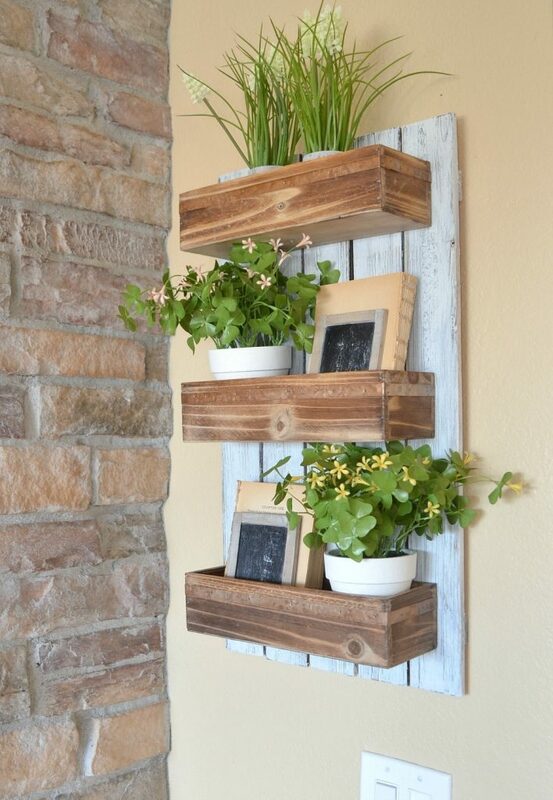 There’s always something you can do with a few pieces of wood and some tools and decors that you already have. 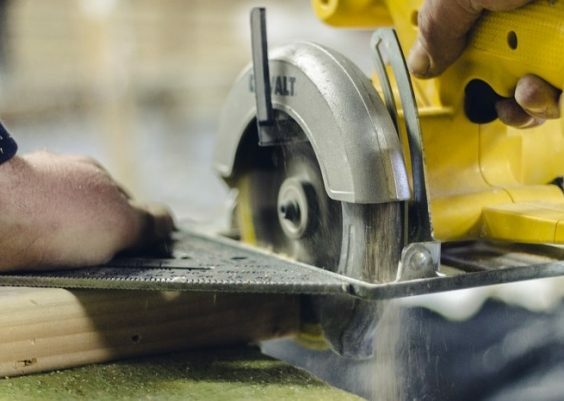 The key in trying out these small wood projects is putting your own personal touch to them.